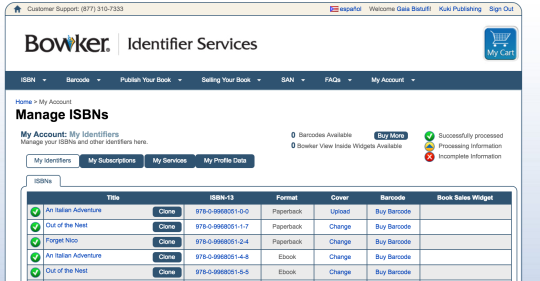 ISBN numbers: do you need them? Where to get them and how to use them. 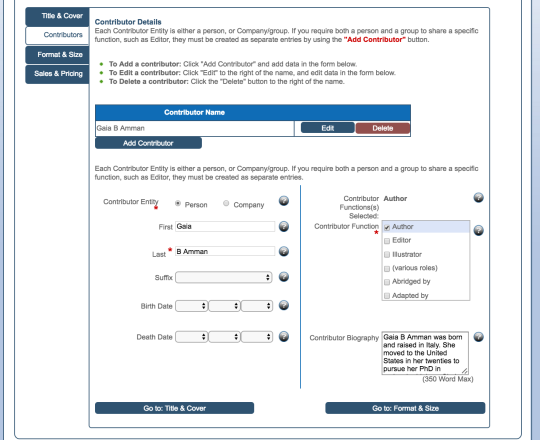 First off it is required to publish by most companies (Create Space, Amazon, Smashwords, IngramSpark etc…). Second it provides an easy way to find and identify your book. It makes it easy for bookstores, libraries, and readers to order. Do I need to buy ISBN numbers? 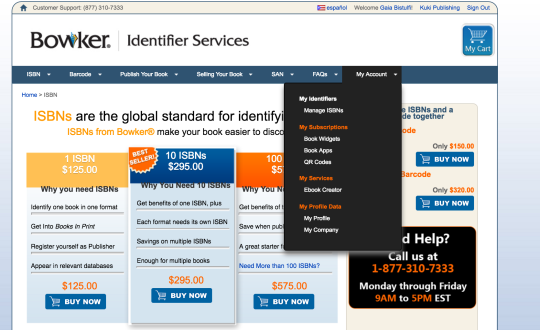 Some agencies provide ISBN numbers for free (all the ones above except IngramSpark). 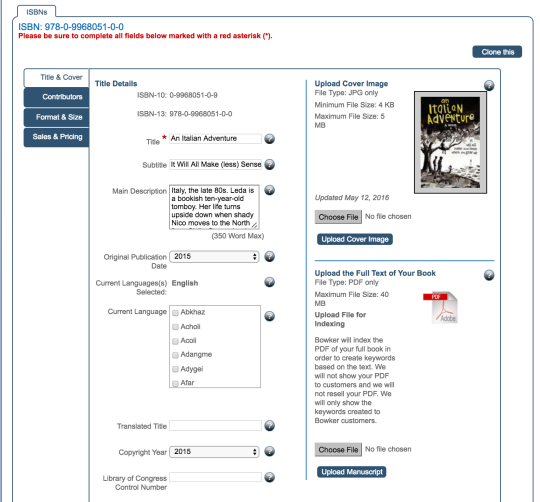 The only restriction that comes with a free ISBN number is often that your company cannot be listed as the publisher (Create Space or Smashwords will be indicated as the publisher). 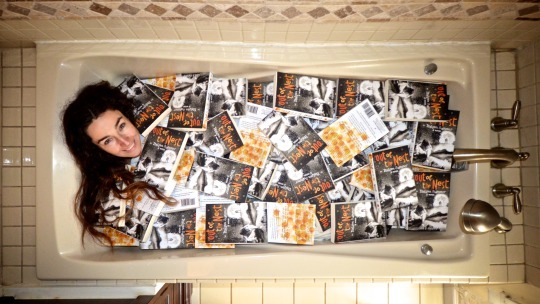 This might make the book less appealing to professionals (librarians and book stores). Where do I buy my ISBN number? 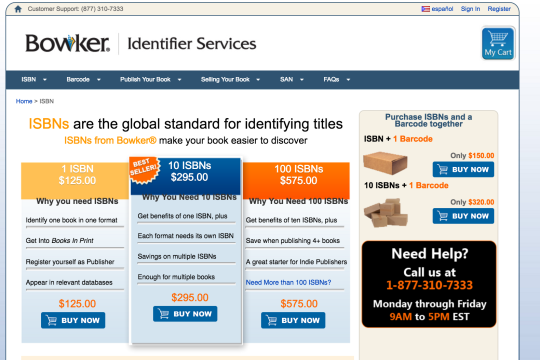 Other websites might sell ISBN numbers, but they are typically more expensive as they take their cut. You can buy one single ISBN number for $125 or ten ISBN numbers in block for $295. Unless you plan on publishing just one book in one version I recommend the block; it’s so much cheaper! ($29.5 per ISBN). When do I (personally, as in me, Gaia B Amman) use free ISBN numbers? I used free ISBN numbers forAmazon Kindle books, but I used my own ISBN numbers for the paperbacks (ideally you need to use different ISBN numbers for each printer, but I used the same number for Create Space and IngramSpark since the versions are identical) and then I used a separate ISBN for the Smashwords e-book. 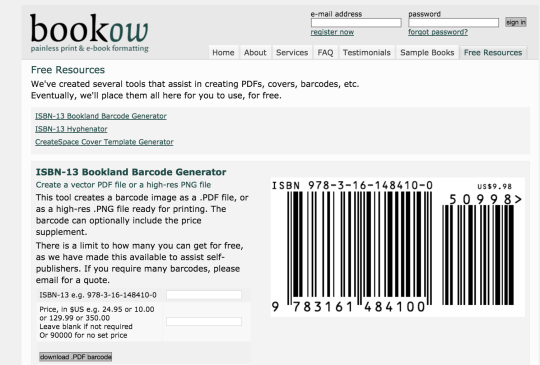 Do I need to buy barcodes? 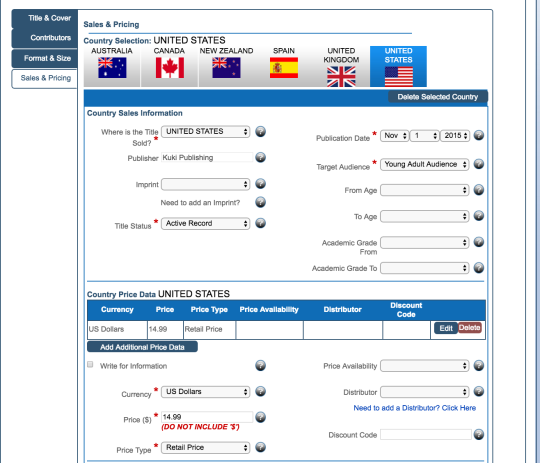 Once I own my ISBN numbers, how do I assign them to my novels and… do I have to? As you can see I have already assigned a few. 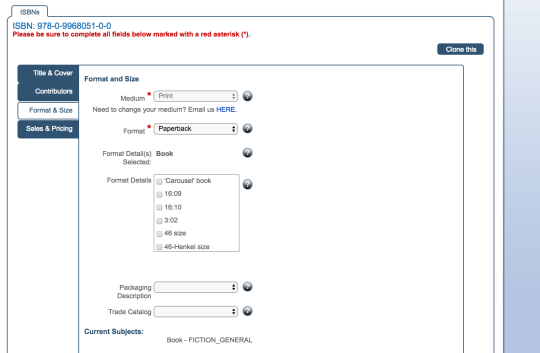 By clicking on “Assign title” on any ISBN a new page opens up. Make sure to go through all the tabs and complete them (I do not fill everything out, I’ll tell you below what I choose to fill). The more information you add to this page the easier it becomes to find your book. Upload a cover and a final PDF of your work (fear not, Bowker will not distribute it; it’s only for indexing and generating key words to fcailitate finding your books). -Under format & size: I only select paperback (or e-book, or whatever applies) and the “current subjects” (for example general fiction, or romance, or whatever applies best). There aren’t as many choices as on other websites. -Under sales & pricing select all countries available. If you are an indie author YOU DO HAVE WORLD RIGHTS TO YOUR WORK! (Unless you signed them away) so you can publish and distribute wherever available ^_^ You can see below what I filled out, but keep in mind that generally the price you put here is the retail price (without taxes): the price printed on the back of your book (if you have it on the back cover). Fill the tab for each country. I filled them all in the same way, keeping the retail price in US dollars, and making the book returnable. This is particularly important. Most bookstores will not take a chance with your book unless it’s returnable; this means you might lose some money! So far (knock on wood) I had no books returned ever, so I think that as long as your product is good you should not fear too much (and most bookstores will not order hundreds of copies, just a couple to try and see how it goes or just upon the readers’ request). You can check out my books pretty much anywhere including Amazon and Smashwords, Apple, Barnes & Noble (US and UK), Scribd, Oyster,Kobo, Yuzu, Blio and Inktera OverDrive , Baker & Taylor Axis 360, Gardners (Askews & Holts and Browns Books for Students), and Odilo (2,100 public libraries in North America, South America and Europe). 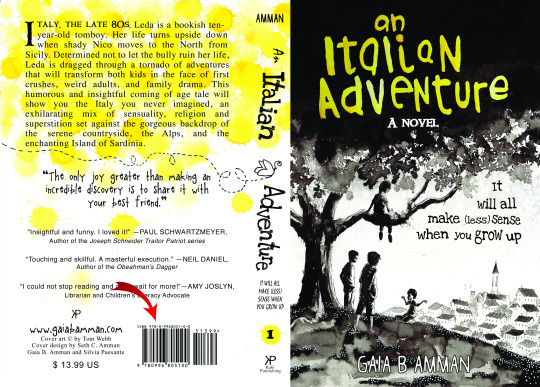 You can also order them at any library or bookstore (bring author name “Gaia B Amman” in case they are not available) and you can get the audiobooks with an Italian accent on Audible!